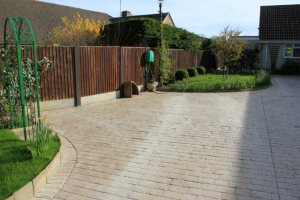 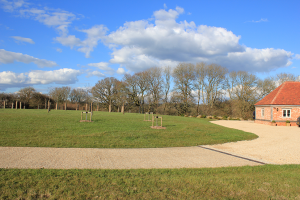 Our landscaping division caters for all aspects of landscaping from bulk excavations through to the finished product as per client specification. 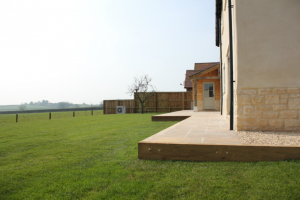 Below are some examples of work where the site was a blank canvas to begin with. 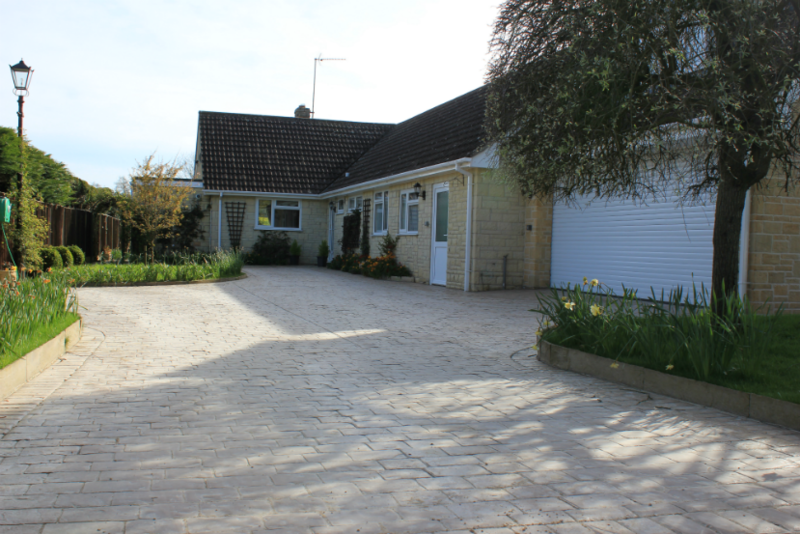 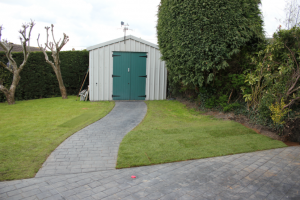 This particular job had various examples of soft and hard landscaping. 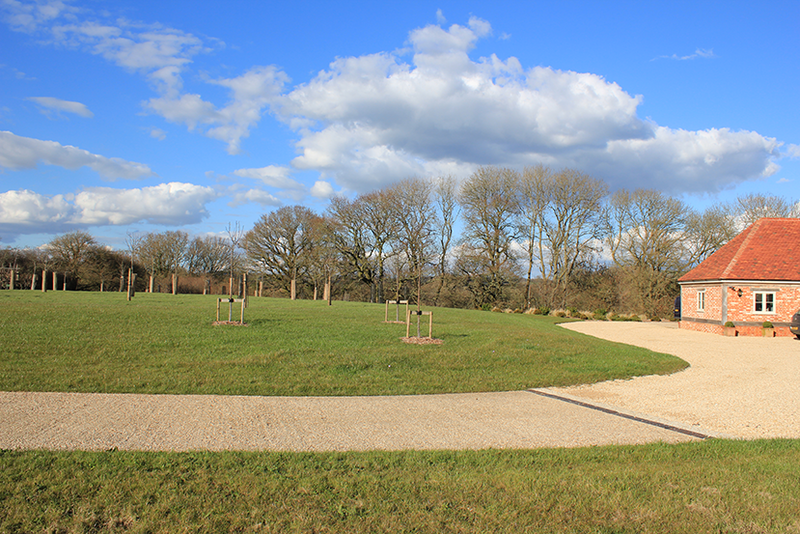 On the soft landscaping side we prepared the subsoil, supply screened topsoil for final dressing and seeded using Blec seeder. 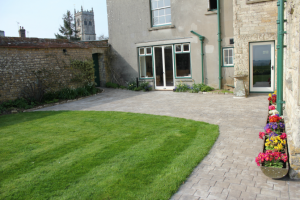 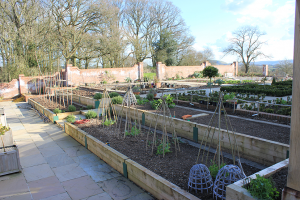 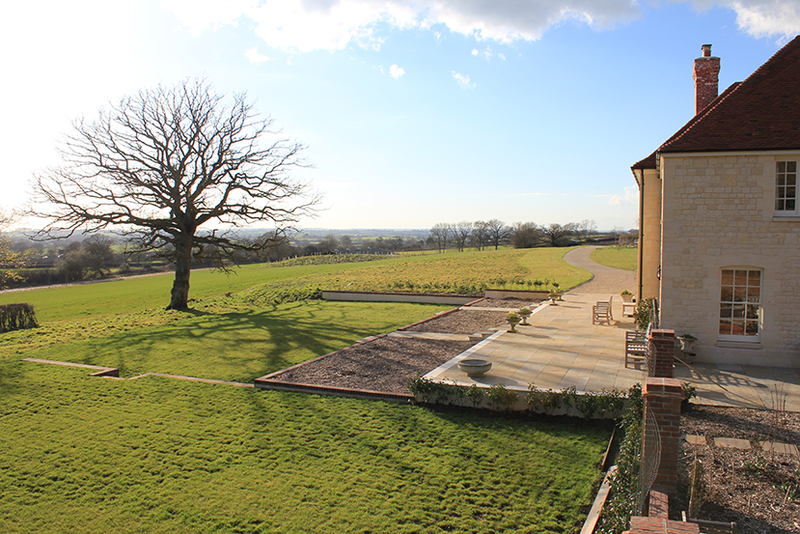 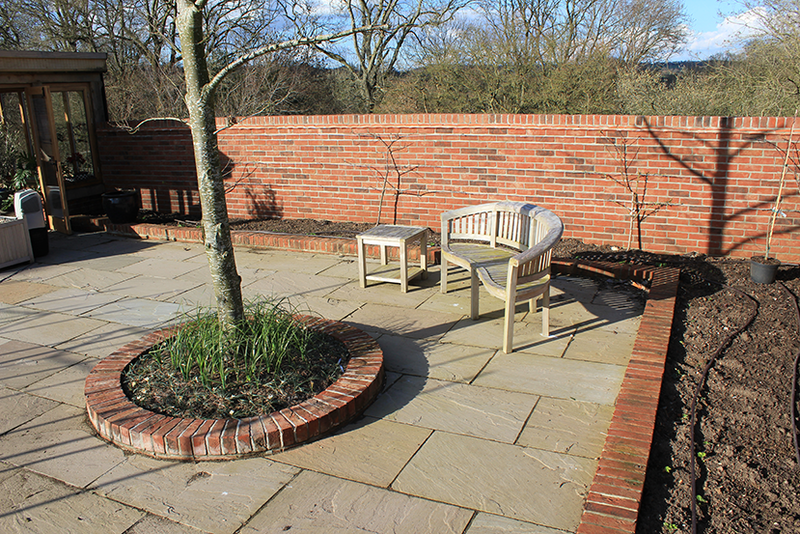 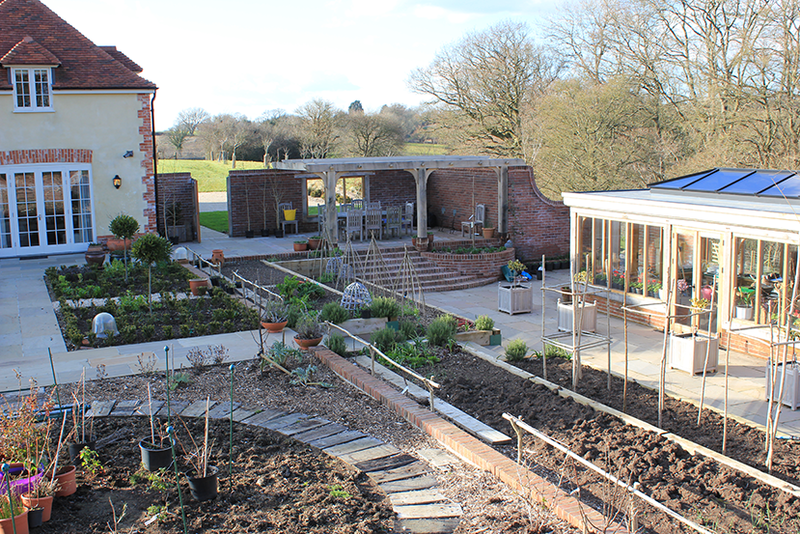 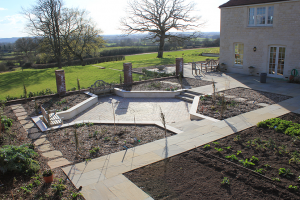 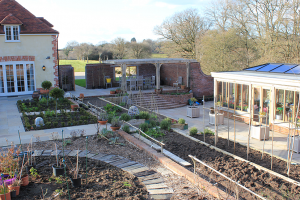 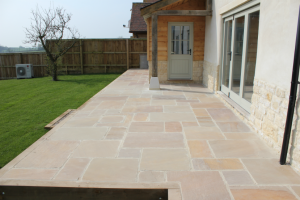 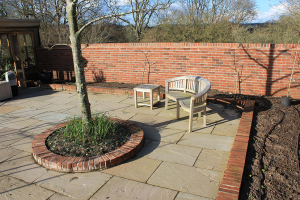 The hard landscaping had various examples of natural stone patios, block pavers, decorative brick work and raised beds all carried out to the client specification.